A full service history is one of the most sought-after qualifications on a used car, but is it vital? When you’re looking for a used car, one of the most highly sought-after features is the service history, and preferably a full service history (or FSH, as you'll often read in an advert). 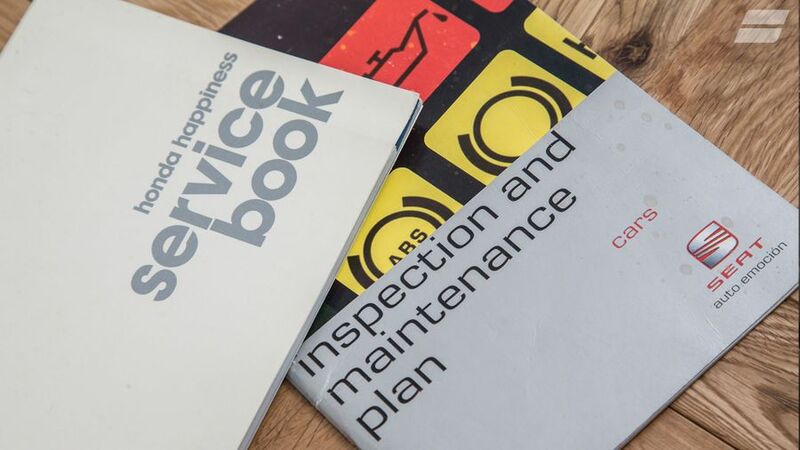 Before you buy a car, look through the car’s handbook, and see how much service history it has. Seeing a full history will not only give you the peace of mind that the car has been properly looked after and should be reliable, but also help to confirm the car’s mileage. And, of course, when you come to sell the car on, it will add considerably to your car’s value if it has a full history. The trouble is, it’s perfectly possible to create a fake service history for a car, so how can you tell whether a car’s history is real? Perhaps the quickest way is to check the dealer that has supposedly stamped the book exists. If they do, call them to confirm the work was done. You can also check the location of the servicing dealers matches what you know about the car’s history. Finally, ask to see receipts for the work that has been done.